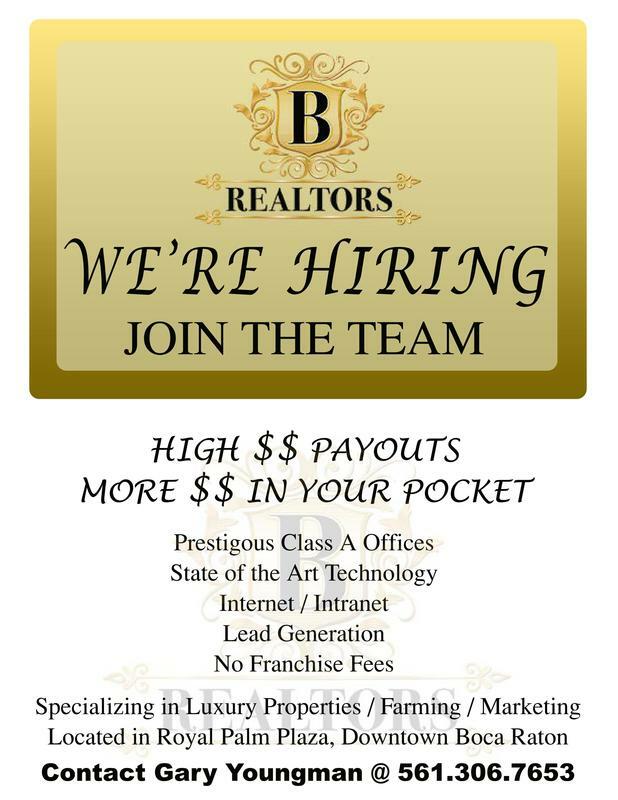 ​Be part of the Team! B REALTORS was founded with the highest ethical and moral principles – America’s values of respect and honor. We employ Real Estate Professionals – Exemplary individuals, with proven “Customer” skills. Our agents are knowledgeable, professional, responsible and carry a high level of values and Integrity. B REALTORS mandates and our bylaws contain a number of provisions all agents must agree to and adhere to.